One of our New Year’s resolutions is to fine tune our support process. As we take on more new clients with each passing year, there has been an increasing demand for a reference library of training materials once projects are complete. Squarespace has it's own very useful help section (with a live chat support), however some of the requests we have received are more in line with how we build our websites on the platform. Above: Our Tech Tips will provide video tutorials for Squarespace, Canva, Google Apps & more. Over next 6-12 months we aim to develop a catalogue of over 100 free online training videos due to this demand. You can see some early examples over on our PixelHaze YouTube Channel. 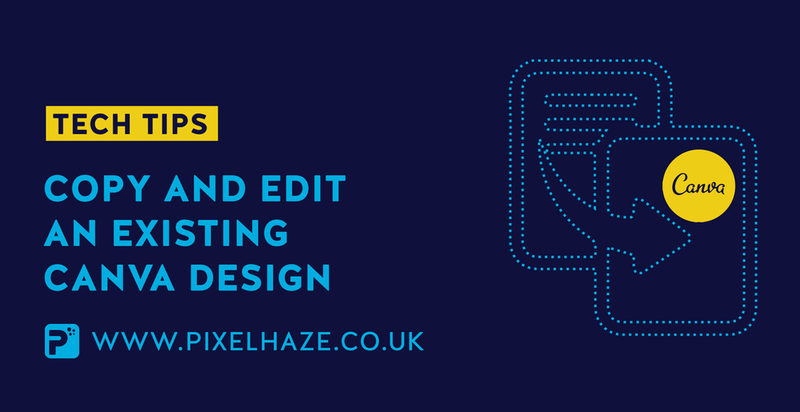 We are also giving you the opportunity to request your own Tech Tip from PixelHaze. Simply contact us if you have a request about any of the software listed above and we can take a look for you.